Explore the unique history surrounding Scenic Hudson’s parks in Cold Spring. Look at environmentalism and ecology through the eyes of Scenic Hudson’s guiding spirit Frances "Franny" Reese. 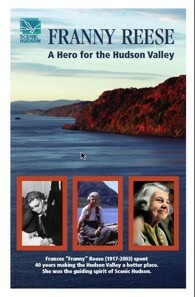 Download this booklet to learn more about the birth of the modern environmental movement, ecology, and Scenic Hudson founder Frances "Franny" Reese. 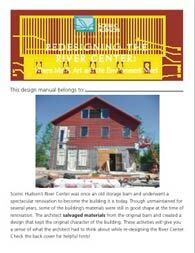 This activity guide explores the process of turning an old storage barn on the Beacon waterfront into the spectacular River Center. Global climate change and its impact on the Hudson Valley are an increasing focus of Scenic Hudson education programs. Our revised Scenic Hudson Guide to Global Climate change can be downloaded via the links below. This booklet provides background on what climate change is, how it’s impacting the Hudson Valley and what students can do to help prevent it. 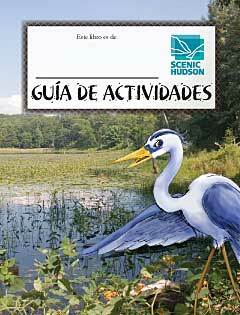 Printed copies can be requested by sending e-mail to info@scenichudson.org. 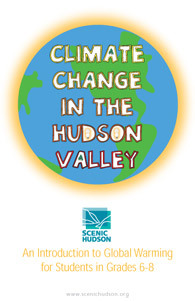 STUDENTS: Download this informative booklet to learn about global climate change in the Hudson Valley and what you can do about it. 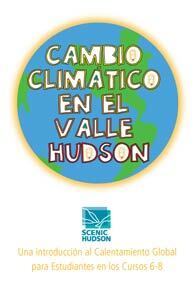 STUDENTS: Download a Spanish-language version of our informative booklet on global climate change in the Hudson Valley. Funding for Climate Change in the Hudson Valley provided by Central Hudson. Parents and educators can print out the guide via the links below. It offers an informative introduction to the plants, animals and habitats of the Hudson Valley. 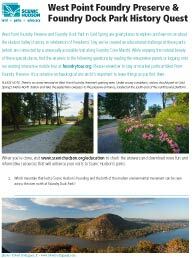 Printed copies can be requested by e-mailing info@scenichudson.org. Download our English-language activity guide. Download our Spanish-language activity guide.